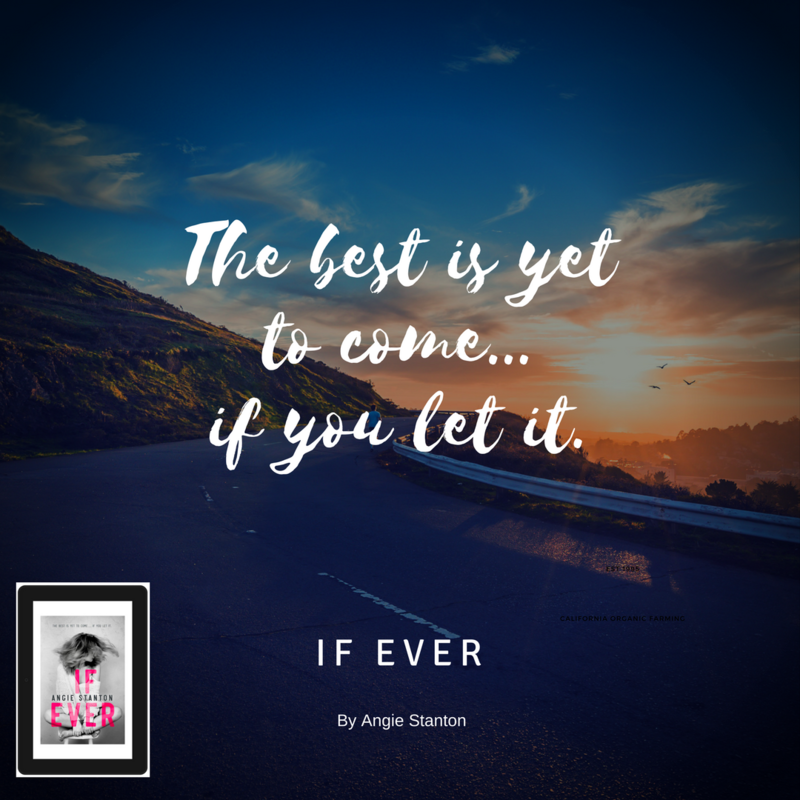 If ever was a sweet romance! 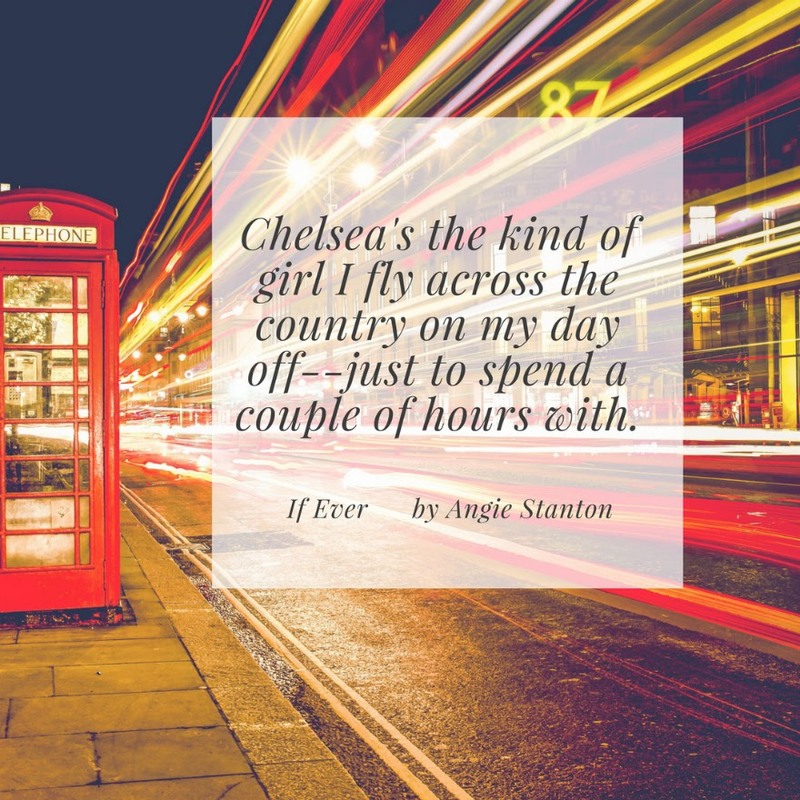 Absolutely loved If Ever by Angie Stanton with a mix of lovable characters (with some not so lovable characters) I couldn’t help but fall in love with the story plot. I give this book a 10 for originality as I haven’t read a book quite like this one! 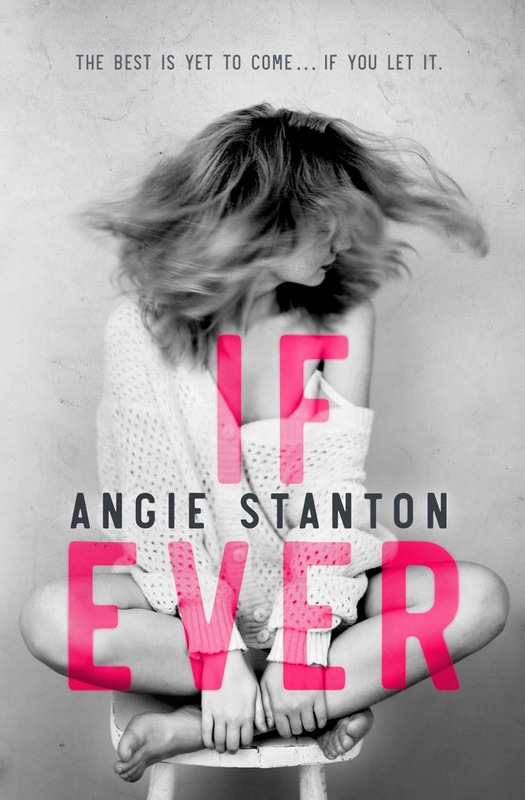 If you haven’t yet picked up your copy of If Ever one click now from Amazon!